About Me! | Arthur in the Garden. 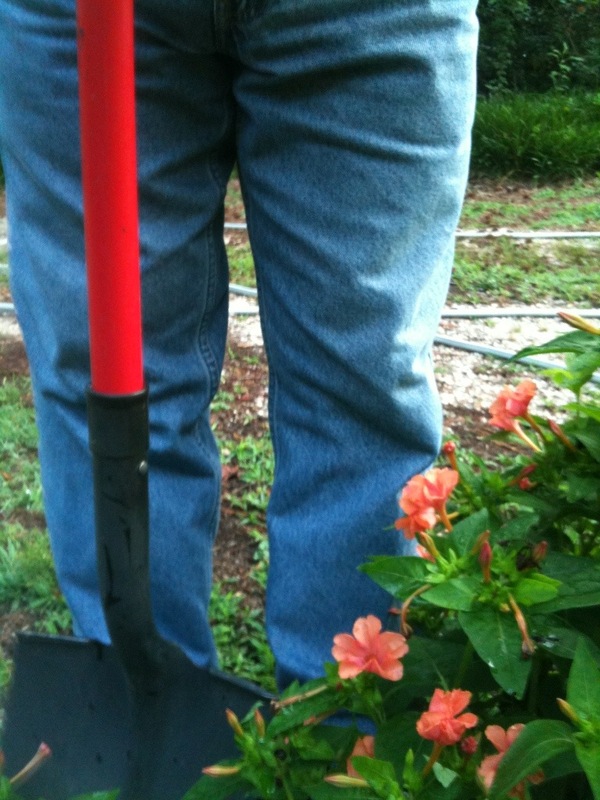 I am a gardener in downtown Raleigh, North Carolina. I live and garden “Inside the Beltline” and I travel outside the Beltline to work in RTP (Research Triangle Park – the largest research park in the World). The purpose of this blog was to document all the questions I receive about gardening and catalog the information I have shared. It has grown as an attempt to regularly post ideas and thoughts about gardening and food. You can often find me enjoying an iced mocha latte and people watching at Cup A Joe coffee house on Hillsborough Street near NCSU. 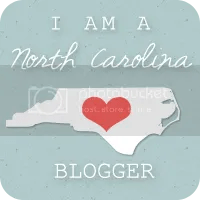 I am also often walking around NCSU’s J C Raulston Arboretum, or around downtown Raleigh enjoying the First Friday Art Walks or many of the events downtown. Originally from the Coast of North Carolina, where I enjoyed the water and islands full of nature. I moved to Greenville, North Carolina to attend East Carolina University, then moved to Raleigh after college. I garden in Zone 7/8 and enjoying growing tropicals, natives, and wildflowers along with a small vegetable garden. I purchased a 1960 split-level house on half an acre of land near downtown and live there with my pit bull/black lab named Gus who I rescued from a shelter in 2009. Just wanted to let you know how inspiring you are! Its hard to find creative things to do in the garden, and even harder to find other male appreciation for the green thumb. But you have pulled it off seamlessly :). I have been a long time fan, but this is my first comment to you. I look forward to every new picture of your outdoor art!! TJ sent me your web site; you have a beautiful garden and take great pictures. HI there! Thanks for checking out The Salem Garden! I”m looking forward to following you too! Thanks for visiting my blog- love your hydrangeas! I’ll be back again! Are you a full time urban farmer? Are you a full time urban gardener? I am interested to learn more! Hallo, Gabe. No I am not a full time farmer just a hobby in my free time! And this Marylander appreciates that you visited my LittleRoundGarden! I have family in Raleigh and Lexington and Charlotte and Lord knows where else, but I will enjoy reading about you and your plants. Enjoy! It is growing season! Thanks for the follow! Your pictures are beaut! I’m envious of having a ground to putter in, I’m sequestered to planters on my balcony 🙂 Hope to see you around my Urbanite Life more often! I remember in college and before I purchased my house of growing many plants on the patios of my apartments! It required a lot of watering but was just as fun! Great! I love figs. Italian Honey fig is so sweet! Hi! 🙂 I wanted to thank you for the follow on my blog – I hope you will find some recipes that you will love! You have a great blog here – and what beautiful flowers you have! I’ve seen some I’ve never seen before. I’m hoping to move south to the Carolinas … too much snow and dreary days here in Ohio! Have a great day! Come on down! The economy here is great! The gardening weather is even better! Here in Raleigh temps rarely go below the mid-twenties in winter and on the coast is subtropical! Arthur, your site is amazing, your pics are fantastic and you are so knowledgable! How did such a young man become so wise. Thanks for sharing what you know. Extremely inspiring!